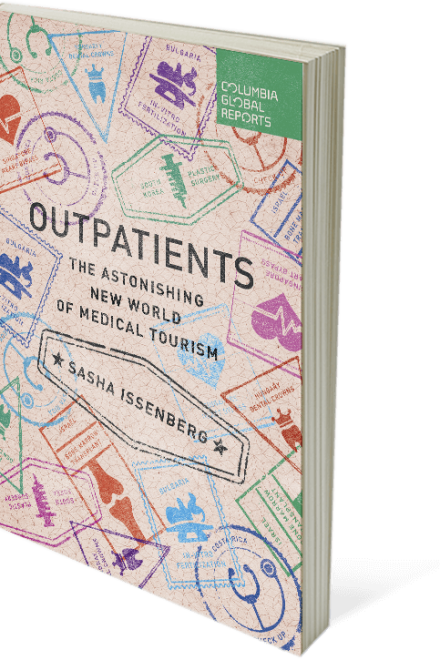 Coming in February 2016, Outpatients by Sasha Issenberg looks at the growing business of medical tourism. In an increasingly globalized world, national governments may be losing control over the flows of money and information, but they still have responsibility for health care. 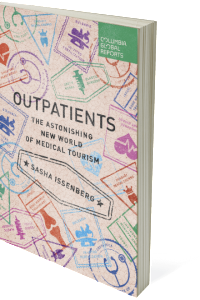 Still, traveling abroad for medical care, once the province of the wealthy or desperate, is becoming commonplace as patients go in search of lower prices, and some countries have found economic opportunity in turning health care into a global business.